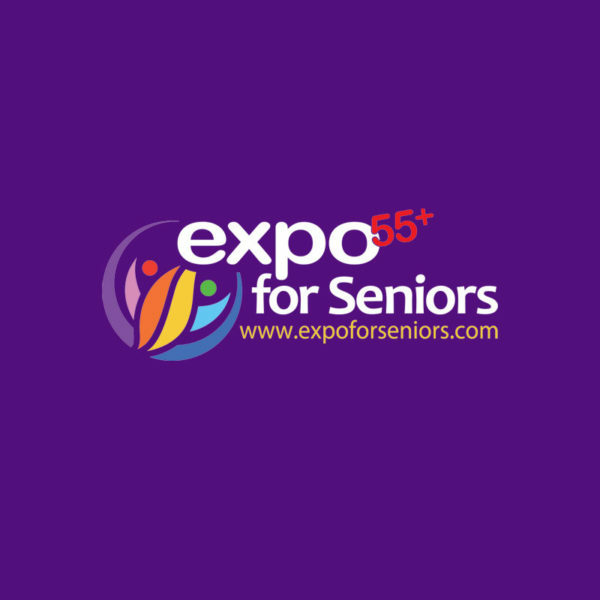 The Expo for Seniors event has room for 120 vendors and is designed to showcase products and services geared toward adults age 55 and better. Vendor assumes all liability for any loss, damage, or destruction to the property of Vendor or that of the Event location. Expo for Seniors provides no insurance on account of, or for the benefit of, Vendors or their exhibits. Vendors shall hold harmless the Expo for Seniors Committee, location and any official contractors against any loss, or damages for injury to person or property sustained. This contract binds the Vendor to the event dates, deadlines and payment in full of space rent. Vendor agrees to comply with all state and local laws, as well as Expo for Seniors TERMS and CONDITIONS. Expo for Seniors reserves the right to refuse any vendor. All cancellations prior to 60 days of the show will be subject to a $50 handling charge. No refunds will be granted for cancellations within 60 days of the Expo, unless their Vendor space is able to be successfully filled by another Vendor.